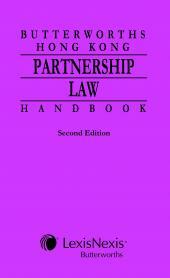 Full text of the Companies Ordinance (Cap 622) in one volume. 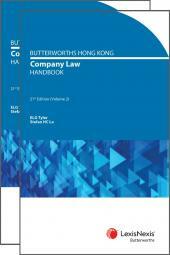 The New Companies Ordinance (Cap 622) will come into operation in March 2014. It represents an extensive rewrite of Cap 32, providing a modernised legal framework for the incorporation and operation of companies in Hong Kong, with the aim of enhancing corporate governance, ensuring better regulation and providing better facilitation of business operations. Key changes in Cap 622 include the abolition of par value shares, restricting corporate directorship in private companies, offences relating to contents of auditor’s reports, enhancement of auditor’s rights, abolition of memorandum of association and matters relating to company articles, deregistration and restoration, among many others. Cap 622 is written in a simpler language and is structured in a clear format consisting 21 Parts, 921 sections and 11 schedules. 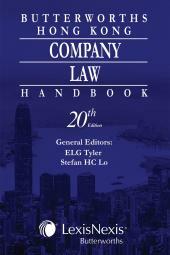 This convenient bound copy of the full text of the Ordinance, professionally laid out, comes with an introduction to the new Companies Ordinance by ELG Tyler, who was part of the Rewrite team. 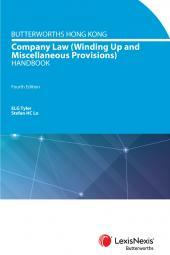 It is imperative that those wanting to learn about the new Companies Ordinance have a a version of Cap 622 in a single, convenient and concise volume. - Catering for SMEs - "think small first"
- Not seeking to compete with BVI etc and benchmark HK against jurisdictions such as UK, Australia, Singapore.